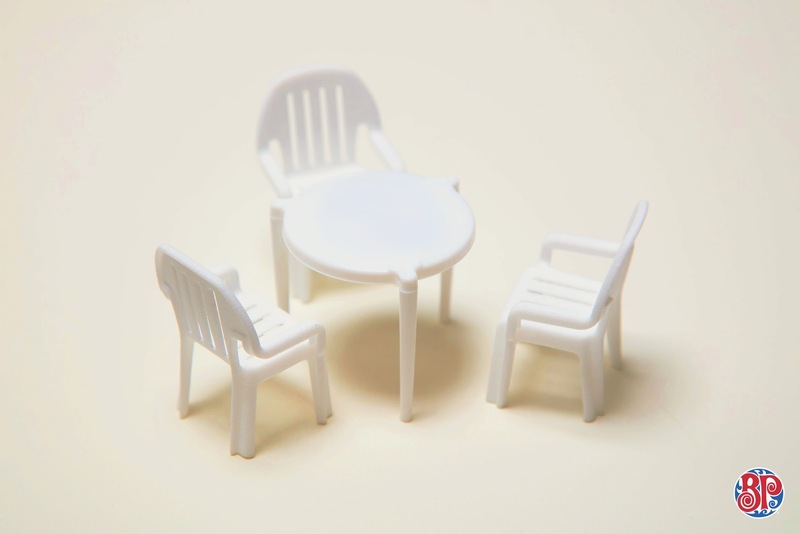 The chairs, designed to be precise, scaled-down replicas of actual patio chairs, were specially 3D printed using Food Safe materials. 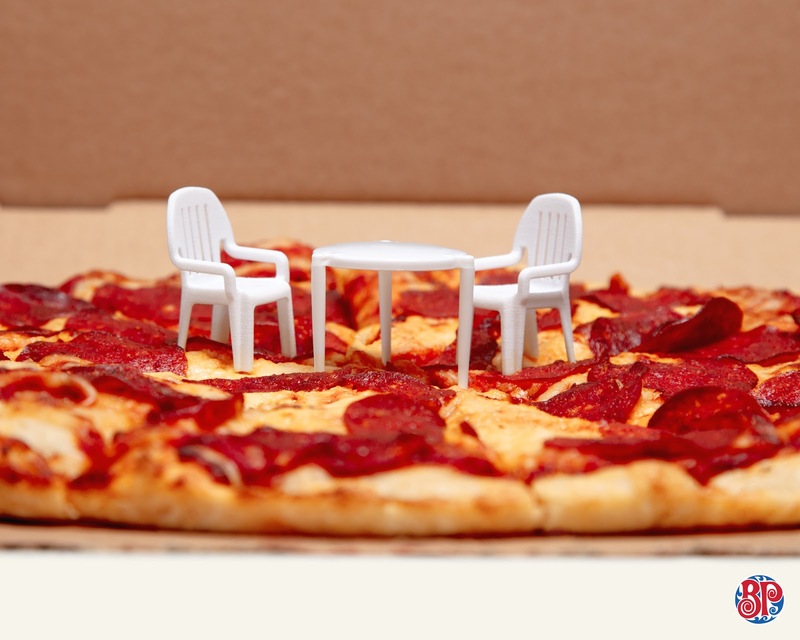 "As long as I can remember, people have said those delivery pizza savers look like little patio tables” adds Paul Little, Creative Director at john st., the agency who helped Boston Pizza create the furniture. 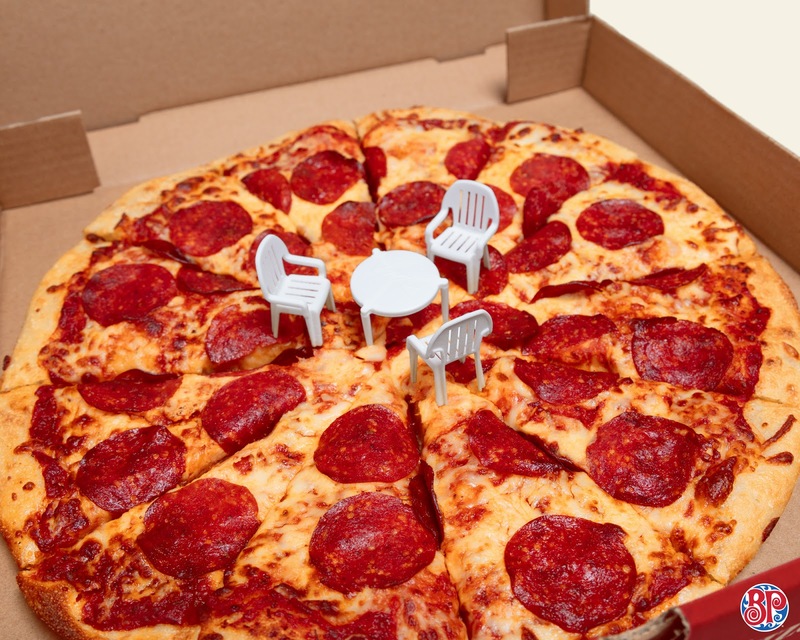 “As soon as we had the idea to make the little chairs to go with them, we knew we had something great. It just makes everyone happy. And that's what sitting on a Boston Pizza patio in summer is all about." The initiative was announced on Boston Pizza’s social channels. 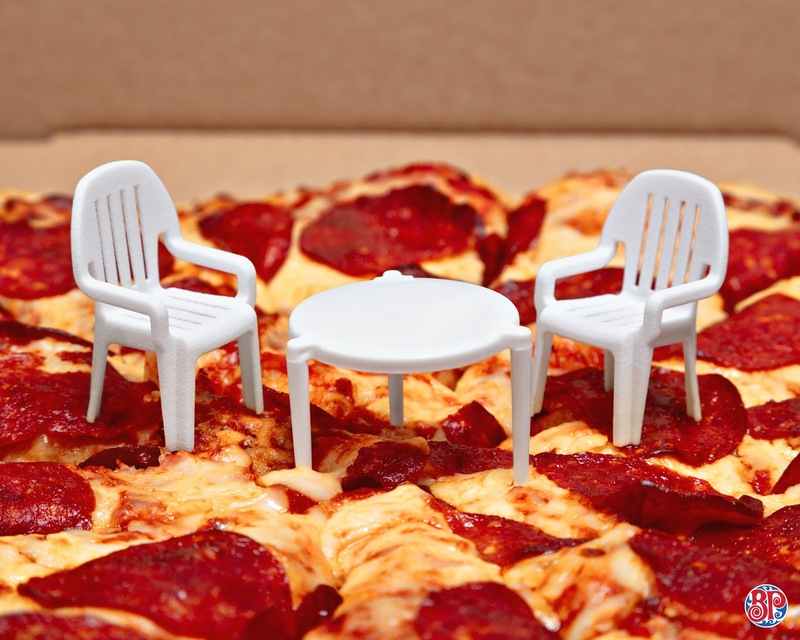 A limited run of the chairs has been created and will be delivered with takeout orders from select Boston Pizza locations.